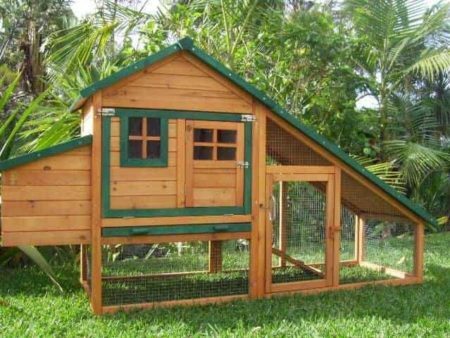 Somerzby Chicken Coops, Rabbit Hutches, Guinea Pig Cages, and Cat Enclosures. 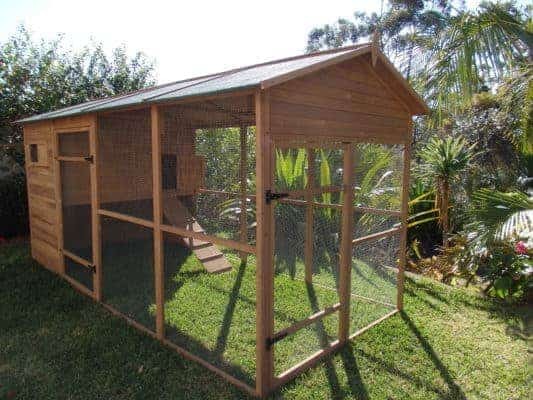 Somerzby Chicken Coops, Rabbit Hutches, Dog Crates, Guinea Pig Cages and Cat Enclosures. You love your pets and your pets will love their new Somerzby chicken coop, rabbit hutch, puppy crate, guinea pig cage or cat enclosure. 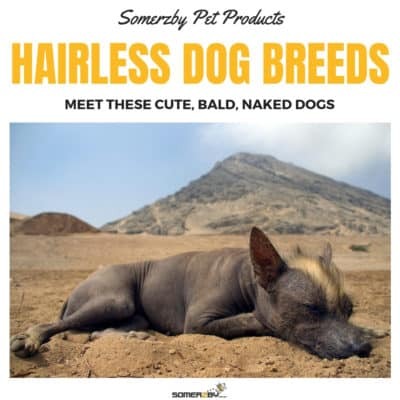 Somerzby are Australian Owned & Operated. We have been operating for over 7 years, and have always been Australian Owned. 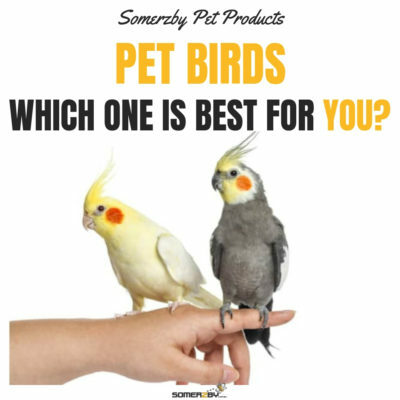 Somerzby uses only the best couriers to ensure you always get the highest quality, fasted service for shipping your product. Somerzby quality means that you’re backed by a 100% Money Back Guarantee for any products that are damaged. Get access to exclusive deals not available anywhere else on this website! 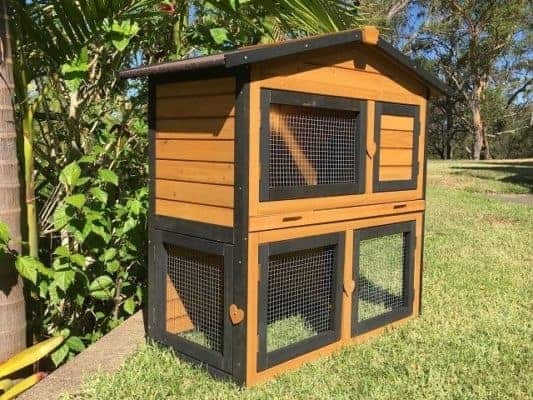 To promote the health of your pets you need to ensure your chicken coop, rabbit hutch, dog crate, outdoor cat enclosures or guinea pig cage has these essential design features: comfort, ventilation, space and protection. 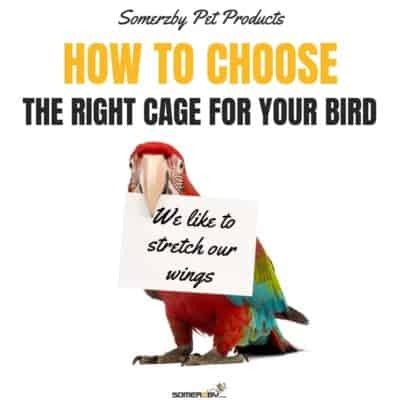 Your pets will feel right at home in a Somerzby coop, hutch or cage. Most of our coops feature slightly rounded square roosting poles. 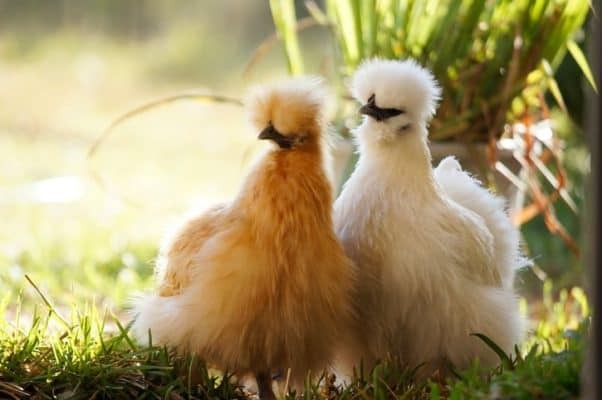 Research indicates that chickens prefer rounded square roosting poles because they are easier on their feet. You don’t have a lot of time to run around cleaning up after your pets: your children make sure of that. 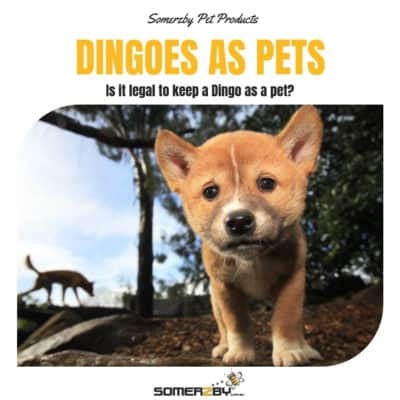 The thoughtful, intelligent design of Somerzby chook coops, rabbit hutches, guinea pig cages and cat and dog crates and enclosures means that you have more time to enjoy your pets and your children. 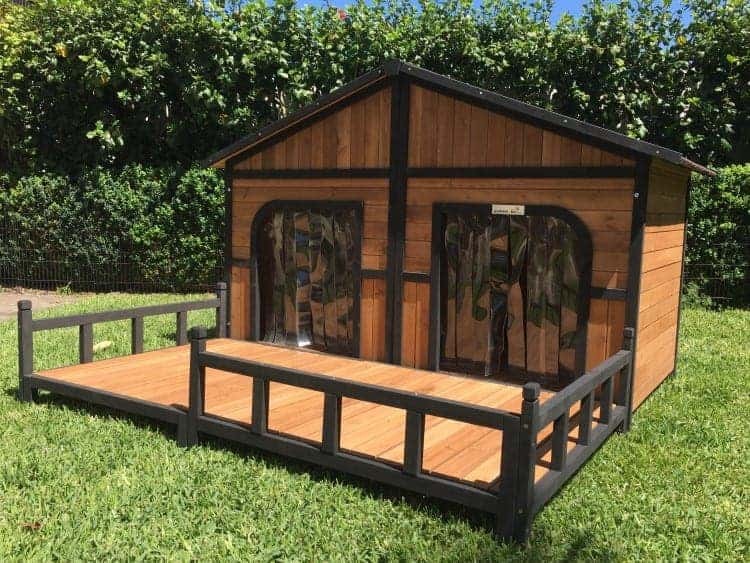 Your children will be thrilled with the exciting range of fun colours that make the Somerzby collection of chicken coops, rabbit hutches, dog crates or outside cat enclosures the centrepiece of your backyard. Picture the delight on your children’s faces as they enjoy hours of pleasure looking after your pets. 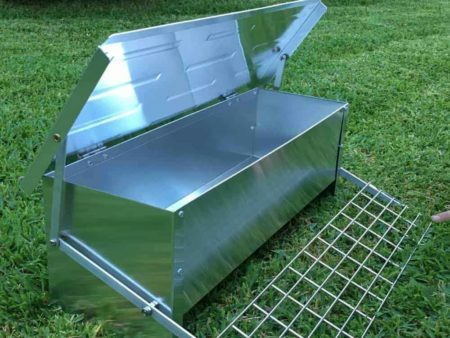 Rest easy, your chicken coop will arrive with all the hard work taken care of. 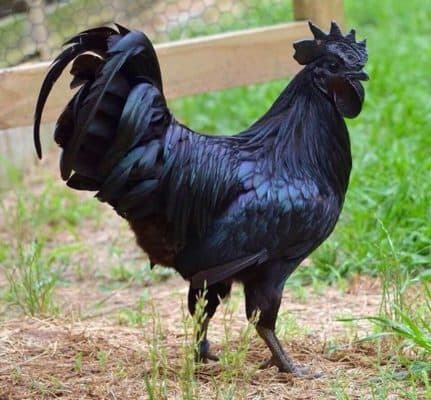 You can erect your new coop in an hour or so with only a cordless drill and a shifting spanner. Simply screw the panels in place. Our pet enclosures, crates, playpens, runs and carriers are tough. Some of our competitors cut corners to bring you a cheap product: we don’t! You can choose from a huge range of spacious, airy enclosures from the “Mansion” to the “Homestead” for a couple of cats. Optional add-on runs give you the flexibility to adapt the enclosures to your needs. Add a run to the “Homestead” and your pets will have a massive 6ms by 2ms to play in! The modular design of some of our products allows enormous freedom to combine and create your enclosure according to the needs of your cats. We always strive to bring you the best product. These are our designs based on years of our personal research and experience and we continually seek improvements and innovation. We stand behind our product because we know it is superior! 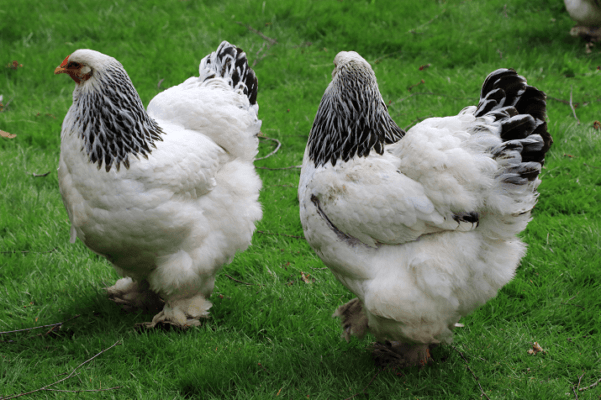 Tired of the mess your chickens make when you feed them? 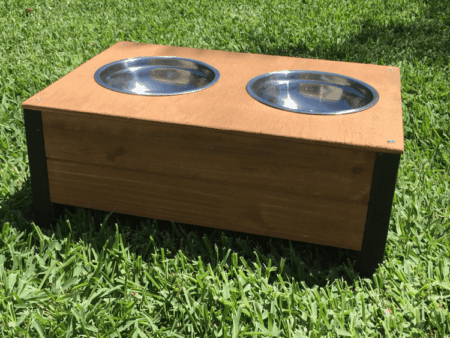 Try our chicken feeders and drinkers. Clever and sturdy design eliminates spillage and wastage. Weight based release means the chickens eat when they want and you save money! Read more fun guinea pig facts on our website!